Everybody loves yachts, and everybody knows that yachts are super cool. 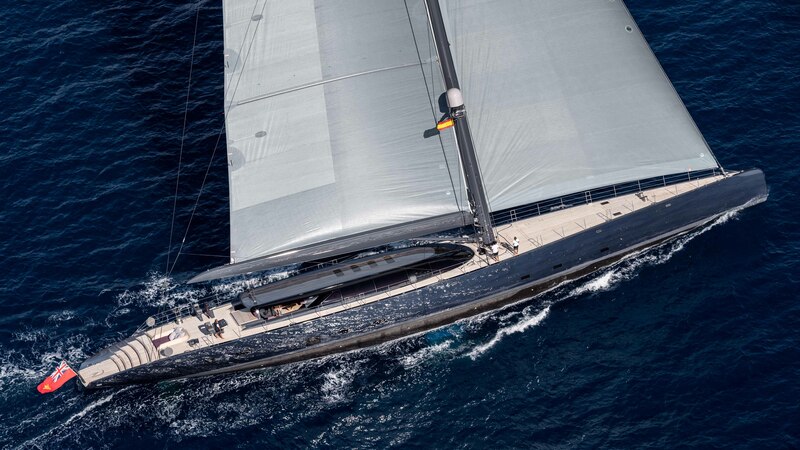 But some yachts are cooler than others, so we made a list of Top 12 World’s Coolest Yachts. 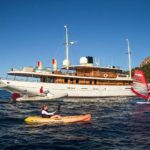 On this list, you are going to see some super cool yachts, their prices, their interiors, hidden secrets, and some unbelievable star features. This yacht is designed by Stefano Righini and it was delivered in 2014 as one of Benetti’s Classic 121 series. It has a bright interior design done by Francois Zuretti and can accommodate 12 guests in five staterooms. 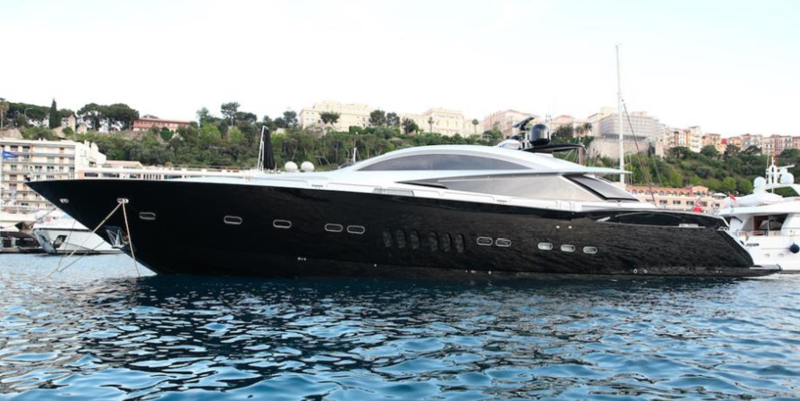 The star of this yacht is its master suite which has a king size bed and large glass windows with panoramic views. Edesia’s price is $14,6 million. Bluegame 62 is the largest of the Bluegame Sports Utility range, and it’s 18.8 meters long. 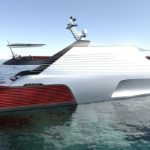 The naval architecture is done by Luca Santella and Lou Codega, and the interior design is done by ZIP International Project. The yacht has only two cabins and can accommodate four guests, and the aft area can be arranged for crew quarters or storage area. But there is no need for a crew because Bluegame 62 has the IPS joystick which allows the owner total freedom. Iceman can accommodate eight guests in four cabins and has quarters for four crew members. 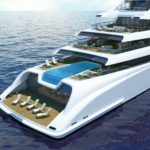 It has a private sunbathing spot on the foredeck, with sun pads and a Jacuzzi. The large open-plan saloon has a port and starboard black leather settees, coffee table, and a bar. 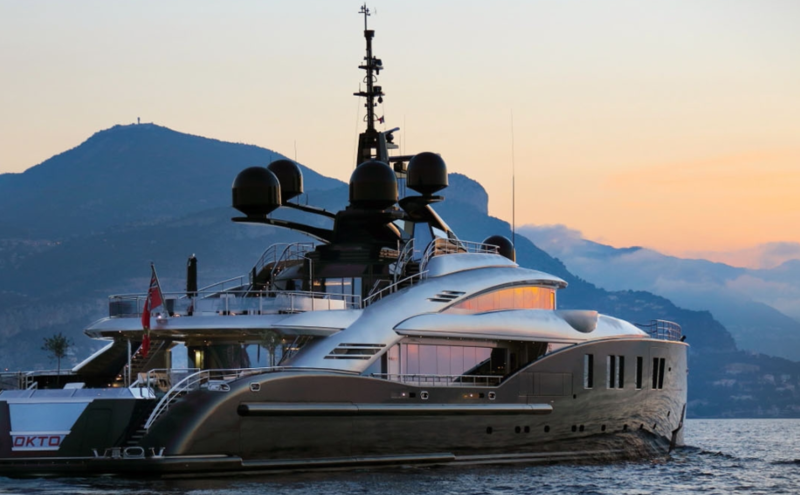 The price for this superyacht is $5,1 million. This 66.4 motor yacht was delivered by Italy’s ISA yard in 2014 and was built to Northern European specifications and standards. It has a touch and go helipad, a swimming pool, guest elevator, owners balcony, and four tender garages. 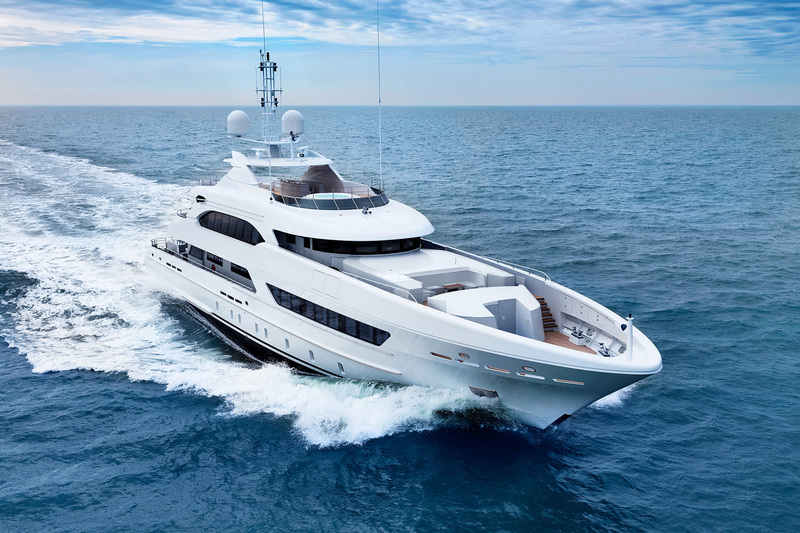 This 44.65-meter yacht was sold in August 2018. And it was designed by Feadship de Voogt and Sinot Exclusive Yacht Design. It can host up to ten guests in five cabins. Gladiator has a large sundeck with a Jacuzzi and a swimming platform on the aft deck. It has a steam room and plenty of room for toys, live Jet Skis, SeaBobs, and a 6.7-meter tender. Adastra was launched almost six years ago by McConaghy Boats. 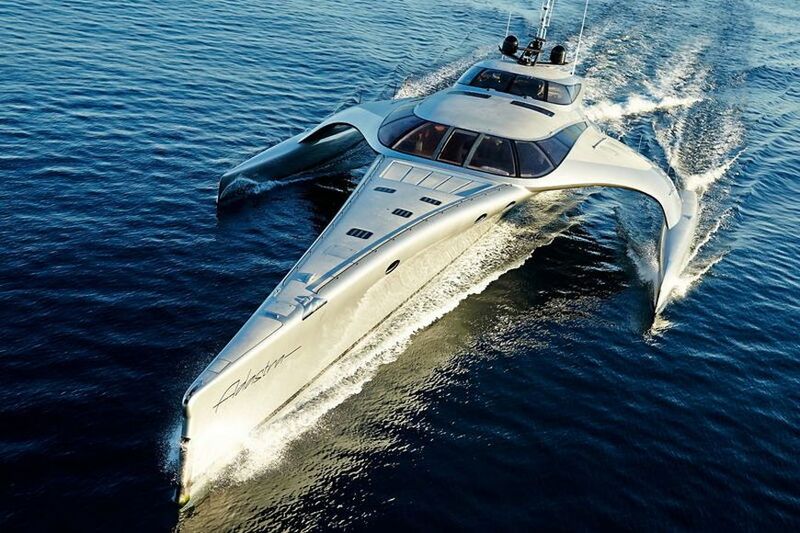 It’s famous for her dramatic lines and futuristic trimaran form and has a really luxurious interior. 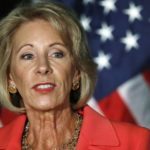 This yacht was launched in early 2017. It has a bright and modern interior done by Bannenberg& Rowell. It was first called Project Ruya, but when Bob Book saw her, he fell in love with it and bought it and named it Book Ends. This yacht is one of the most popular Horizon Yachts models out there. Only by looking at it we can see why. 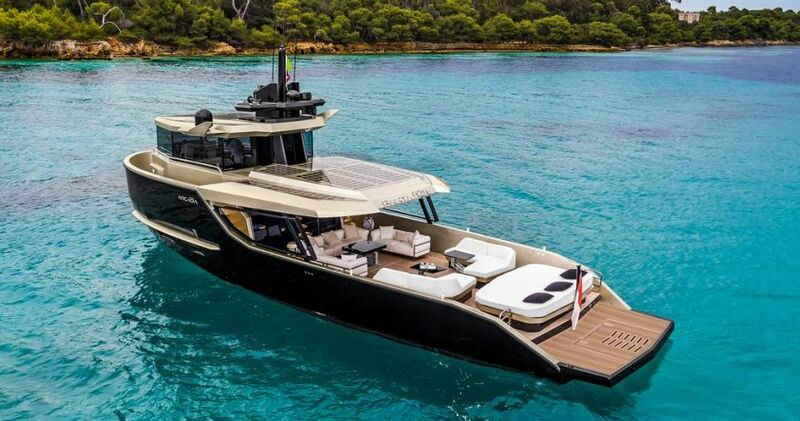 This 35.35-meter motor yacht was introduced in 2013 and it was designed by Espinosa. The 18.28-meter length of this yacht is below the 24 meters benchmark for superyachts, but we can say this really is a superyacht. It’s part of Arcadia Yachts Sherpa range and has extensive decks spaces, which are perfect for relaxing in the sun. 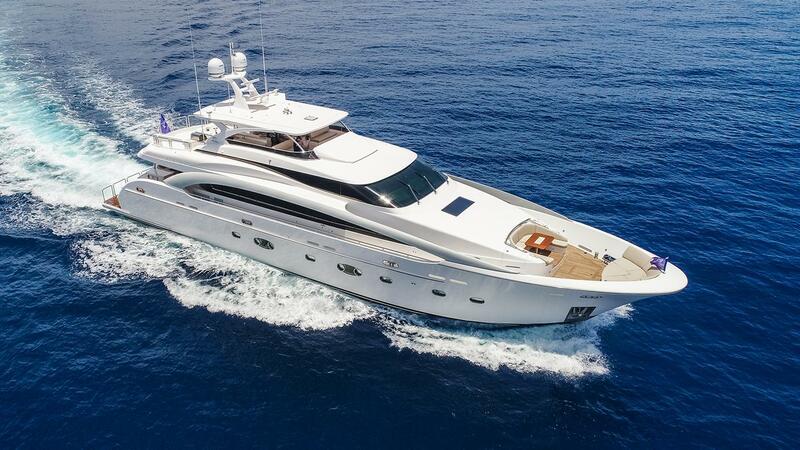 Panta Rei III can accommodate up to four guests in her chic interior. Sugaray was launched in 2017, by Ocean Alexander. This semi-custom masterpiece features the stylistic flair of Evan K. Marshall. It can have up to ten guests on board, which can enjoy in her bright, open interiors, flooded with natural light. Originally launched in 1974 by IHC Vershure, this yacht really is a legend. It was transformed into a luxury yacht by Dutch yard Icon Yachts. It has a Balinese spa, a cinema room, and even a cozy fireside piano lounge. 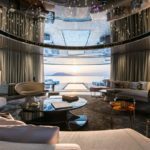 This 77.4 meter yacht is a charter favourite, with it’s extensive interior which includes a vast sundeck, refined wheelhouse and a luxury master suite. The owner of this yacht wanted a beast, and he got one. 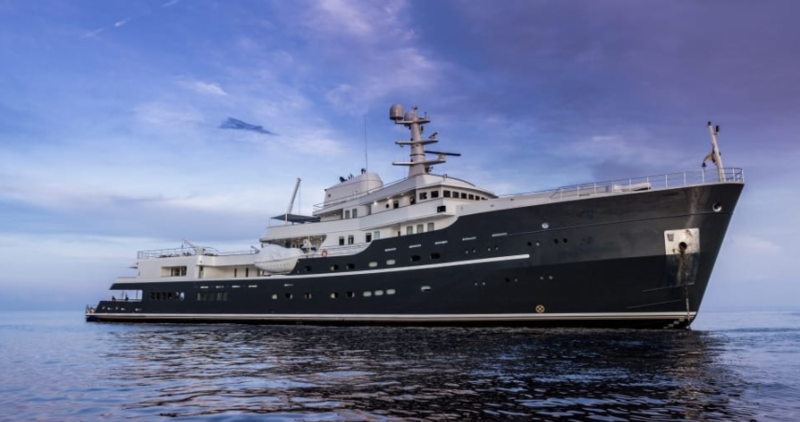 The final yacht was delivered in 2017, and was designed by the late Ed Dubois. Ngoni’s towering 75-meter carbon fiber Rondal mast carries a total sailplane in excess of 3,000 square meters.